Latvia fought until the last second but Montenegro held on and will travel to China for the World Cup. In the direct clash for Europe’s last World Cup ticket, Latvia won 80-74 against Montenegro on the last Gameday. However, the Latvians needed a win with nine points or more in order to qualify hence, Montenegrians will be the ones traveling to China. Latvia was holding the lead for all forty minutes and was above the needed margin multiple times during the game. 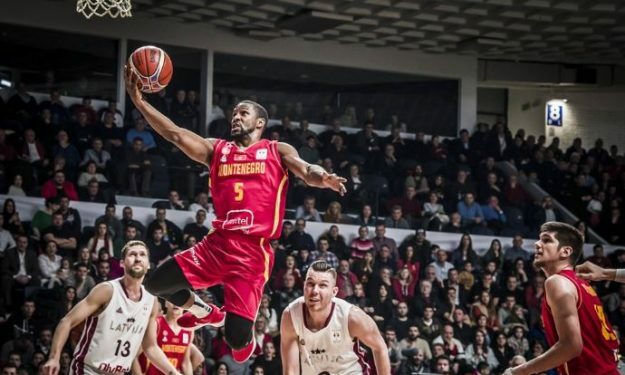 In fact, Dairis Bertans shot twice in the last 15 seconds to reach the nine-point margin but fell short while on the other side, Derek Needham banked the free throws to secure Montenegro’s World Cup ticket. Needham nailed 22 points while Marko Todorovic scored 13 in addition to Bojan Dubljevic’s and Aleksa Popovic’s 11 points each. For Latvia, Janis Strelnieks had a great game notching game-high 25 points while missing only one shot from the field (8-9). Martin Meiers added 12 and Janis Timma 11 points.